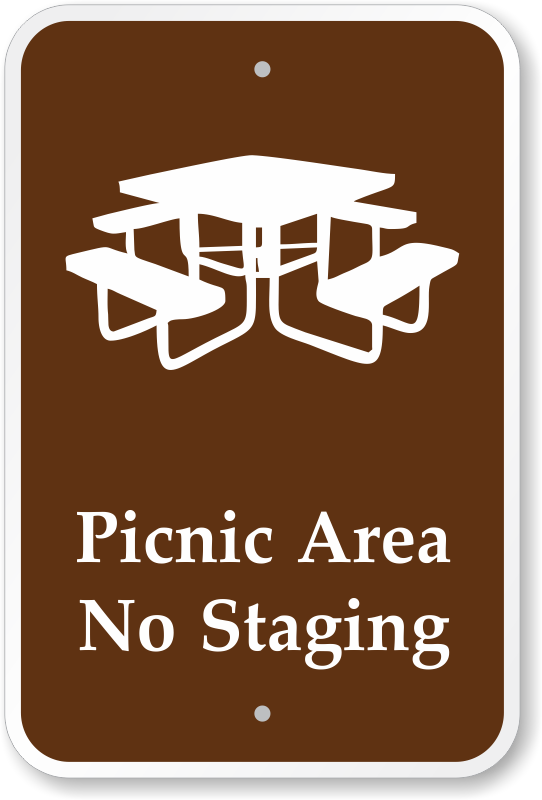 Clearly state that your picnic area is a no staging zone with this MUTCD compliant sign. 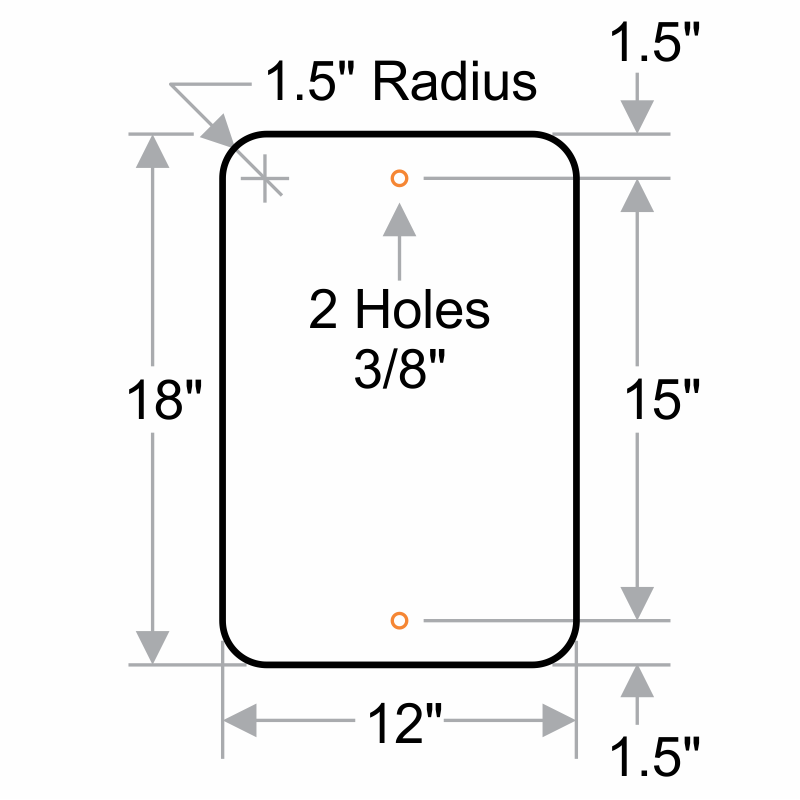 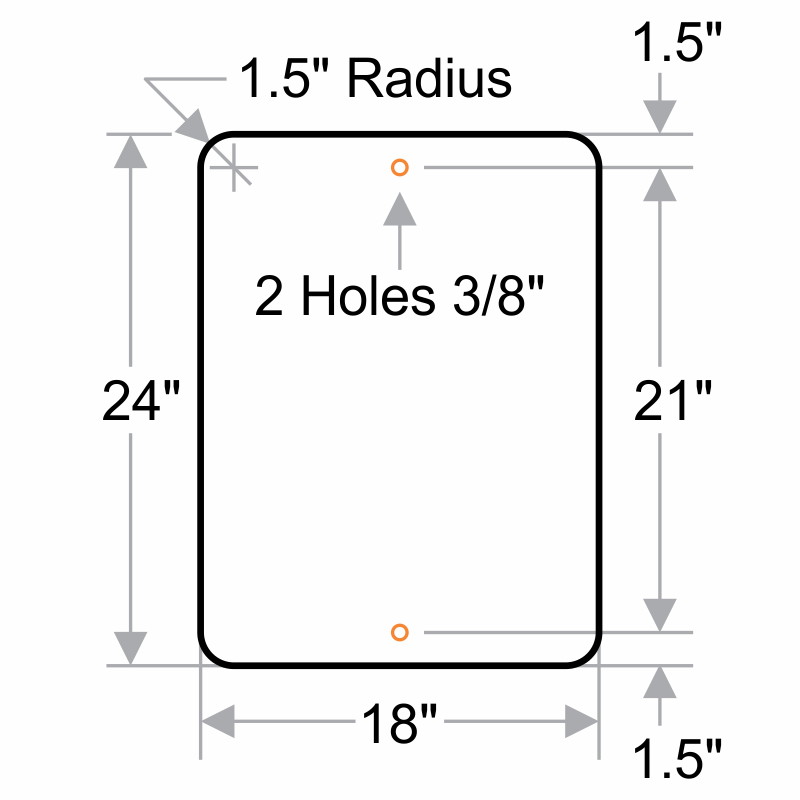 • Install the sign on the gate, fence, wall, or pole outside the campground. 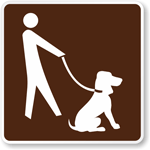 • Clear graphic makes the sign easy to understand.